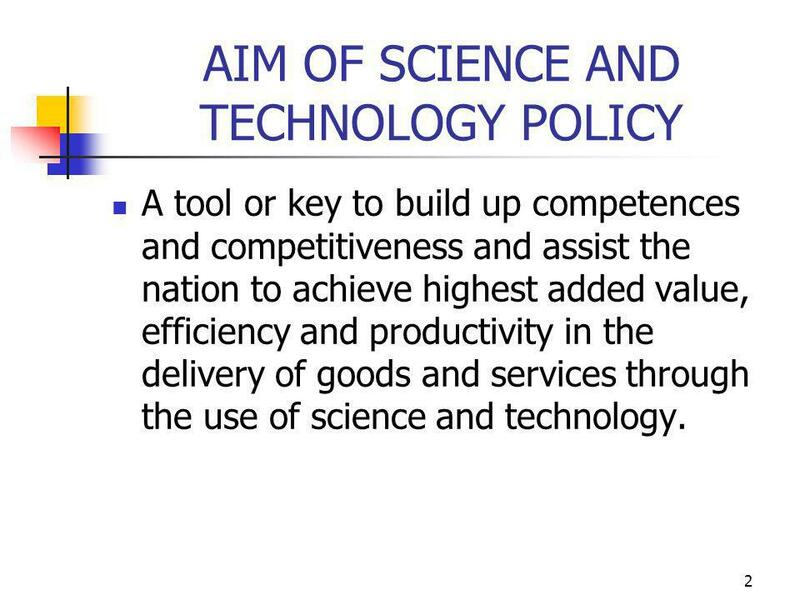 2 2 AIM OF SCIENCE AND TECHNOLOGY POLICY A tool or key to build up competences and competitiveness and assist the nation to achieve highest added value, efficiency and productivity in the delivery of goods and services through the use of science and technology. 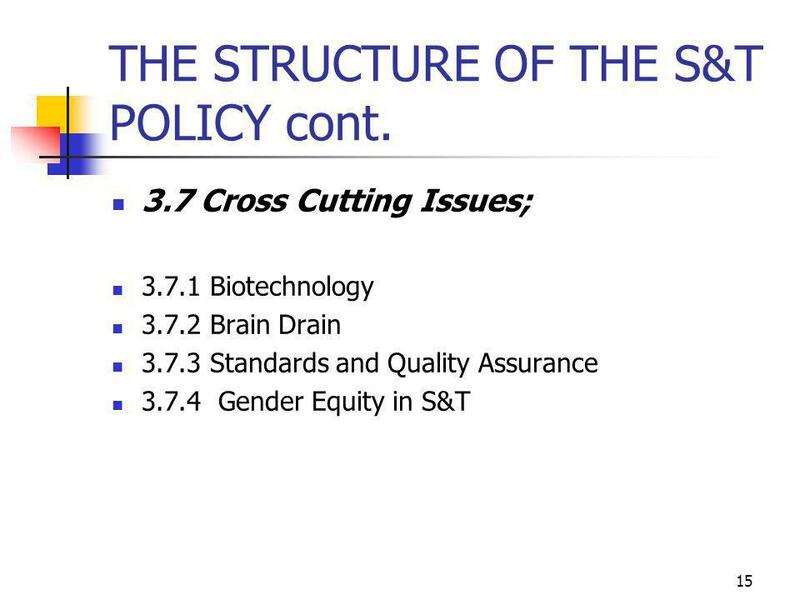 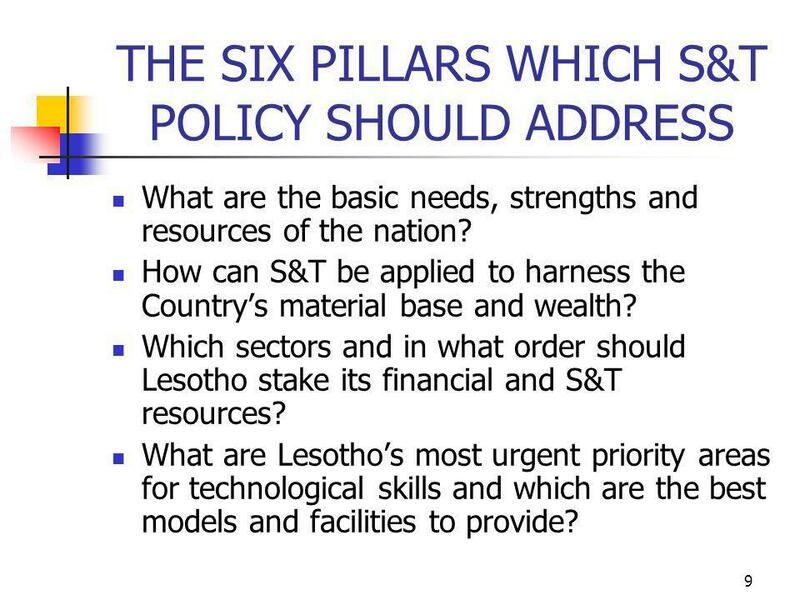 9 9 THE SIX PILLARS WHICH S&T POLICY SHOULD ADDRESS What are the basic needs, strengths and resources of the nation? 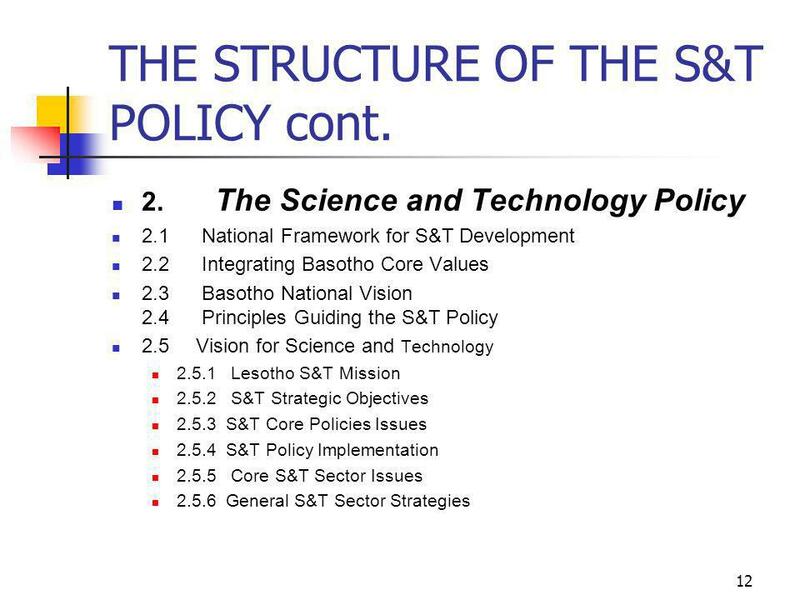 How can S&T be applied to harness the Countrys material base and wealth? 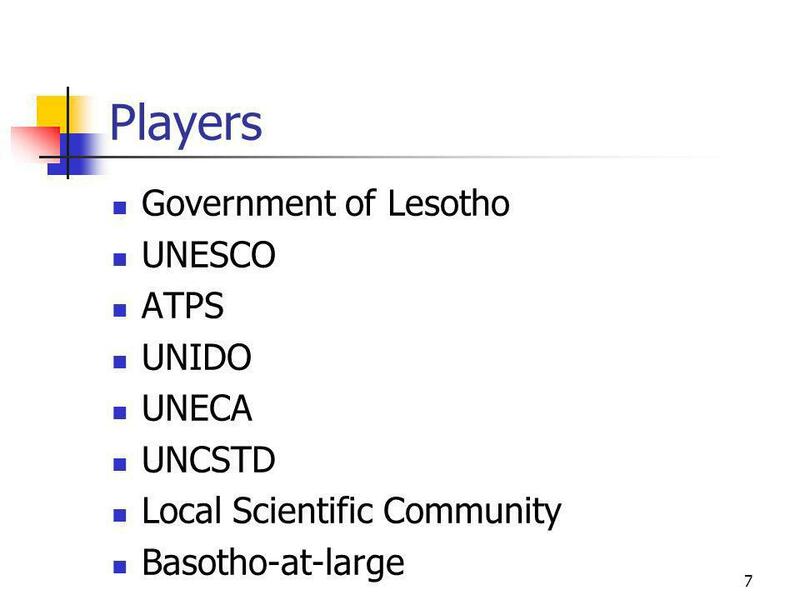 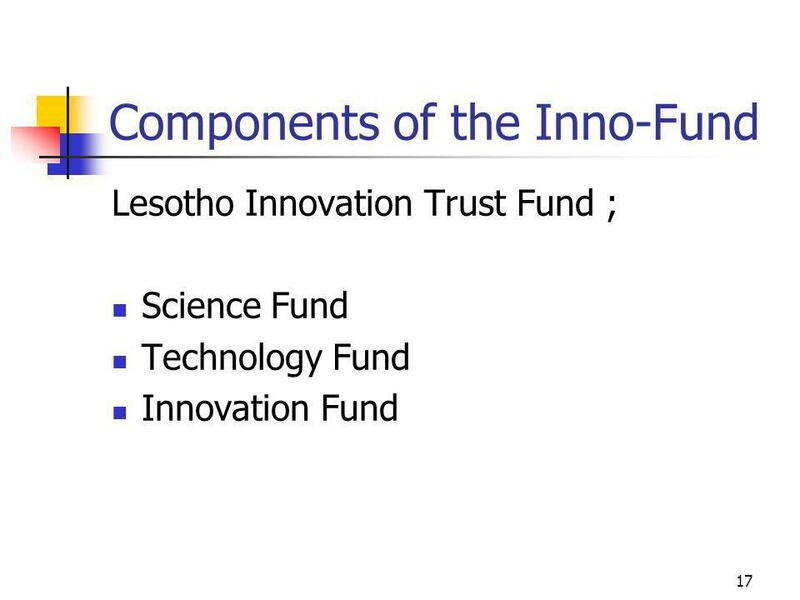 Which sectors and in what order should Lesotho stake its financial and S&T resources? 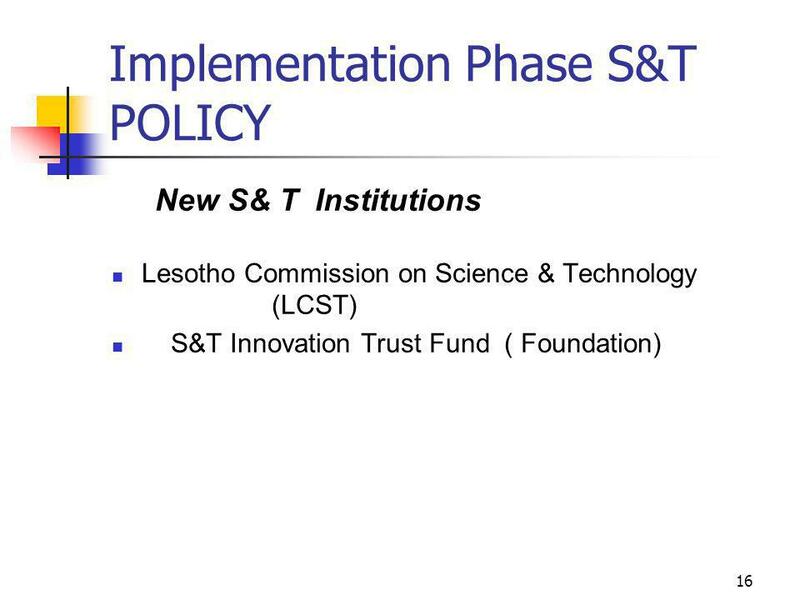 What are Lesothos most urgent priority areas for technological skills and which are the best models and facilities to provide? 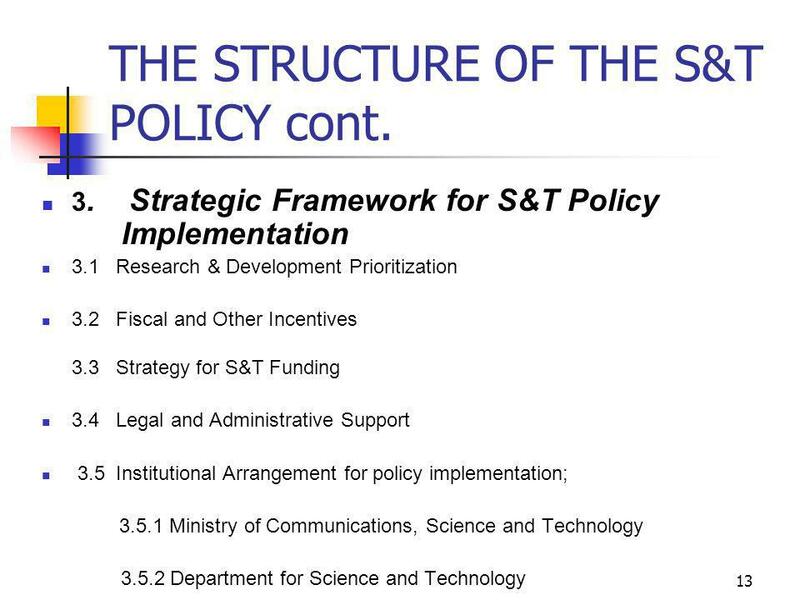 10 10 THE SIX PILLARS cont. 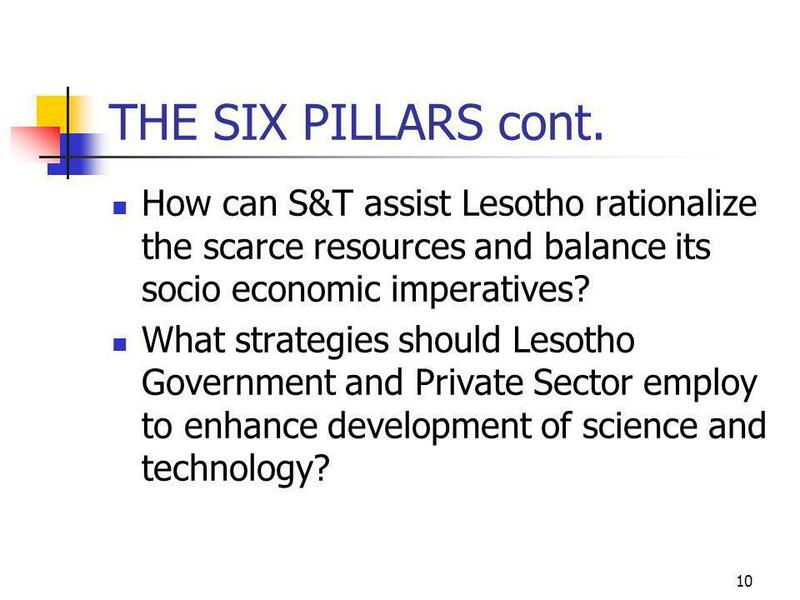 How can S&T assist Lesotho rationalize the scarce resources and balance its socio economic imperatives? 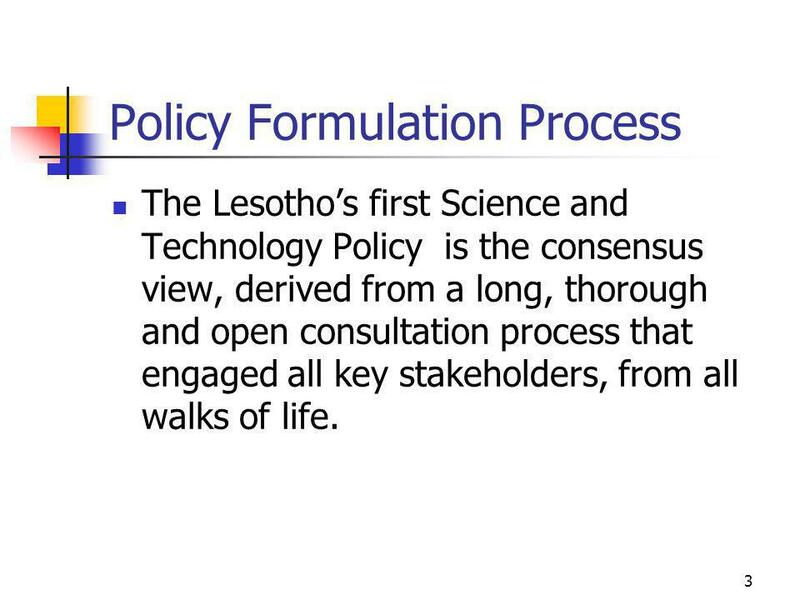 What strategies should Lesotho Government and Private Sector employ to enhance development of science and technology? 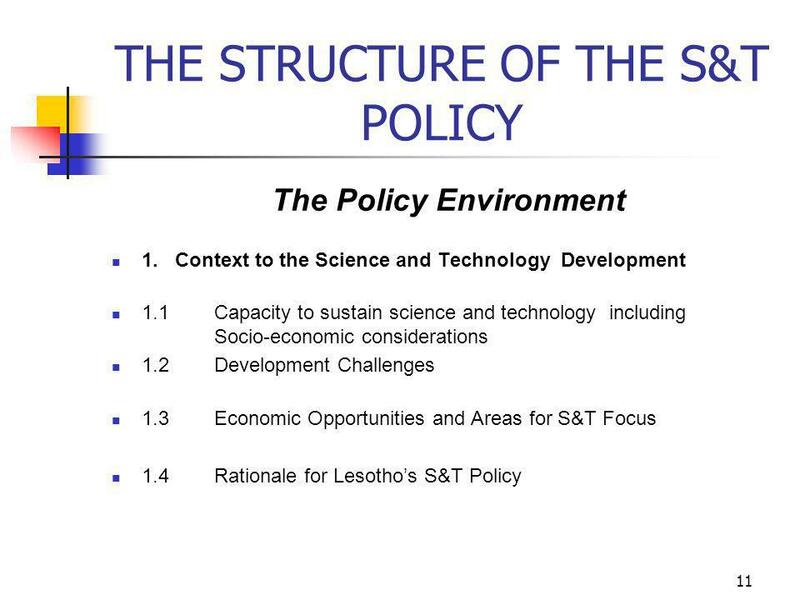 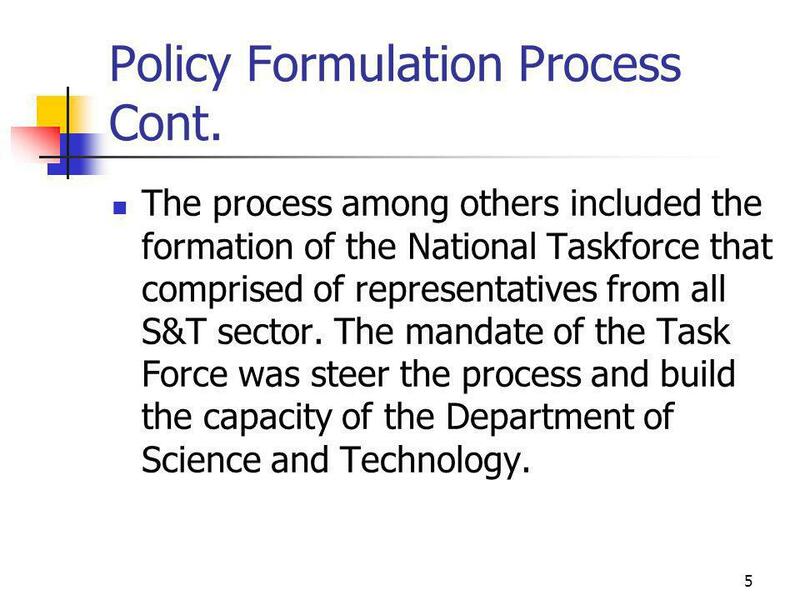 Download ppt "1 POLICY ON SCIENCE AND TECHNOLOGY BY: M.B. 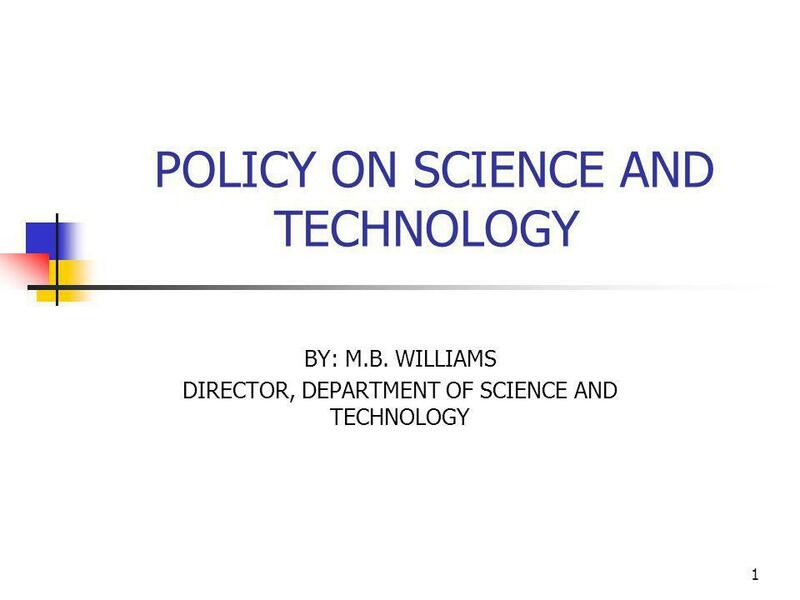 WILLIAMS DIRECTOR, DEPARTMENT OF SCIENCE AND TECHNOLOGY." 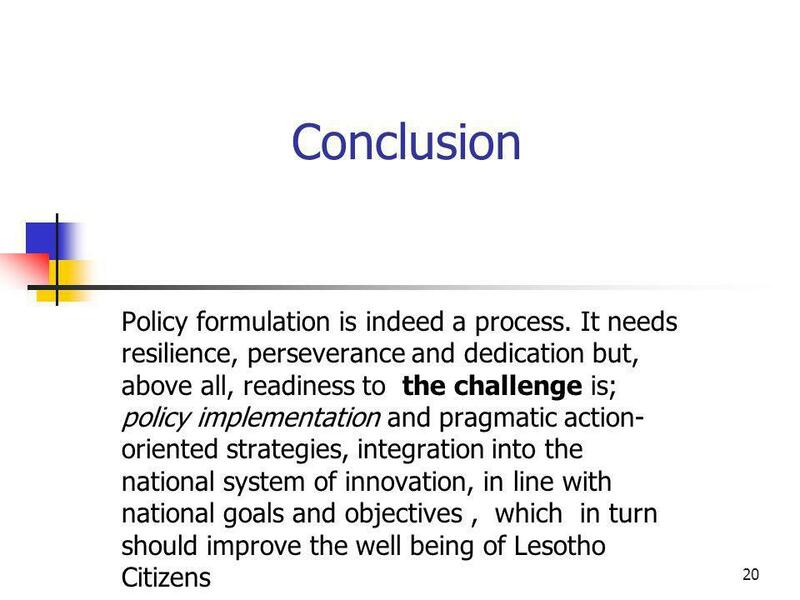 International Approaches to Labour Migration GTZ conference on Migration and Labour, Berlin 12 June 2007 Louka T. Katseli, Director, OECD Development Centre. 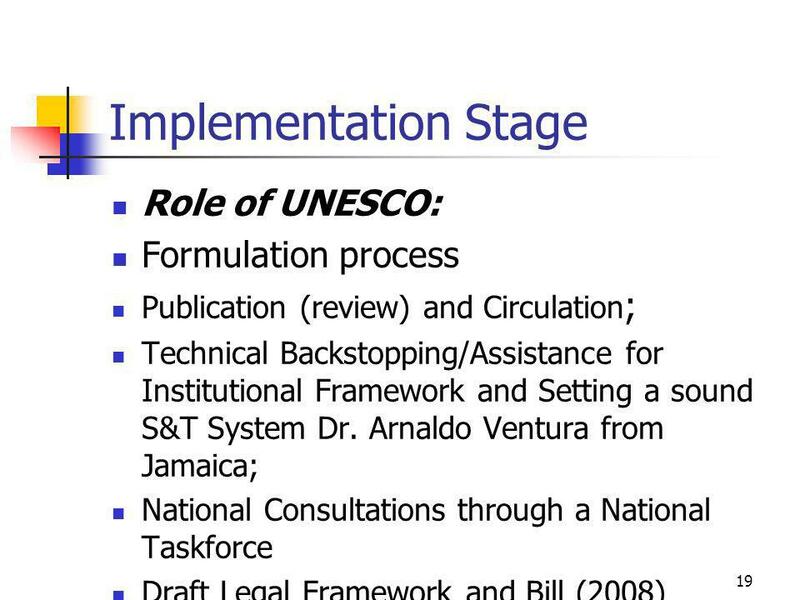 30 January – February 1,2013 Kingston, Jamaica The Statistical Institute of Jamaica. 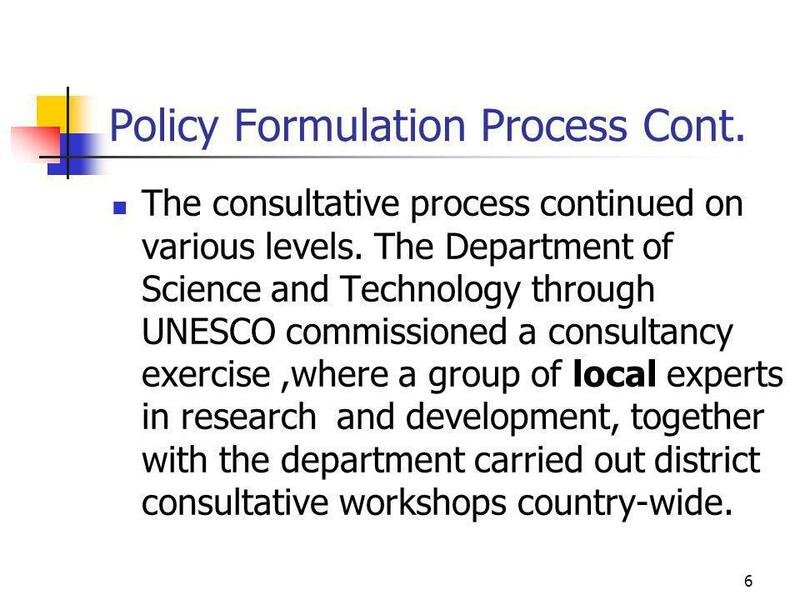 Expanding the Socio-economic Potential of Cultural Heritage in the Caribbean. 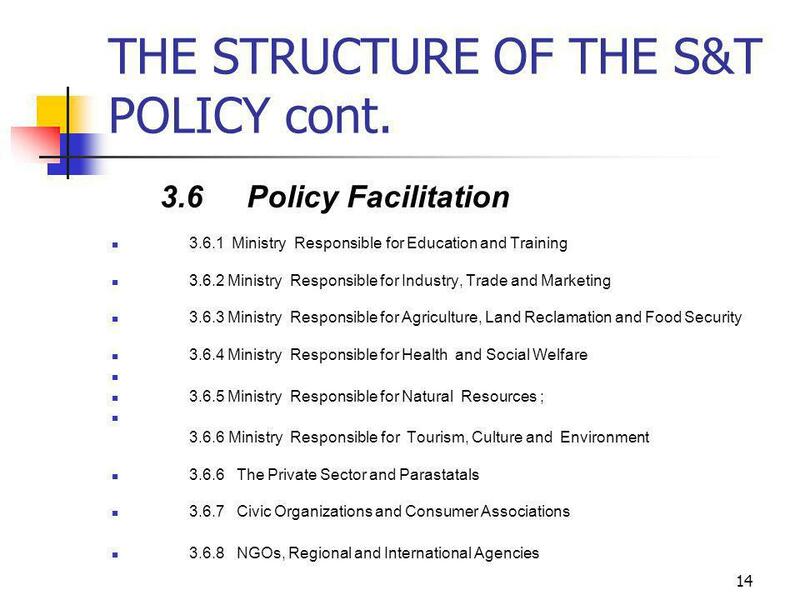 1 The AU-ECA-AfDB Land Policy Initiative Progress Made & Way Forward Joan Kagwanja UNECA Land Governance in Support of the MDGs: Responding to New Challenges. 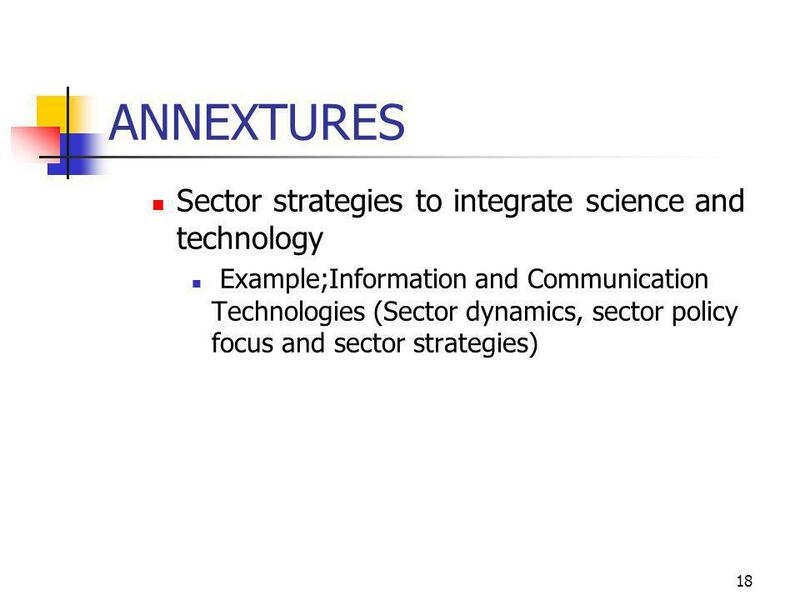 March 2012 Ports and Cities Conference Newcastle Dorte Ekelund, Executive Director Major Cities Unit Department of Infrastructure and Transport www.majorcities.gov.au.